After growing up in Vancouver, Dr. Jimmy Chow moved to Toronto to pursue degrees in Kinesiology and Psychology at York University but also attained a specialized certification in Fitness and Exercise Assessment. Dr. Chow then attended the renowned University of Toronto School of Dentistry and graduated with honours. Following dental school, Dr. Chow decided to further his learning and completed the residency in Advanced Education in General Dentistry program at the University of California – San Francisco (UCSF). There, he learned advanced techniques in dentistry and treated many medically and physically compromised, anxious and underserved patients. Dr. Chow is known for his caring, humorous and professional attitude and chairside manner. He likes to treat all of his patients like one of his own family members. 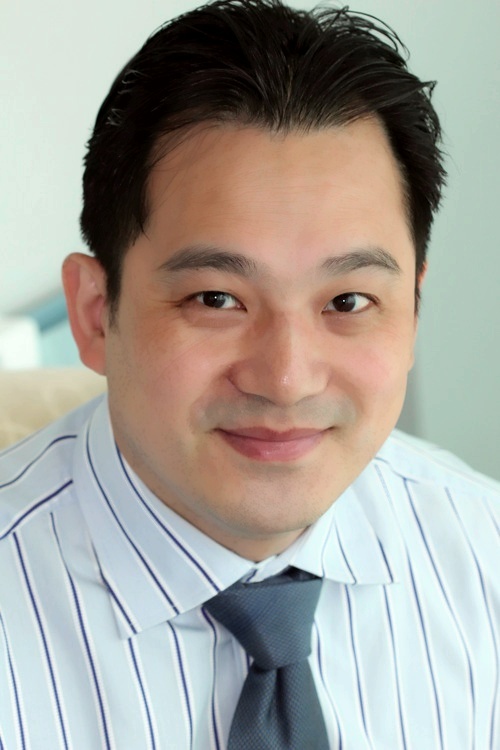 Dr. Chow is trained in all aspects of dentistry but especially enjoys cosmetic dentistry and endodontics. He is committed to excellence in the dental field and has taken many hours of continuing education. He is also an active member in numerous dental associations.